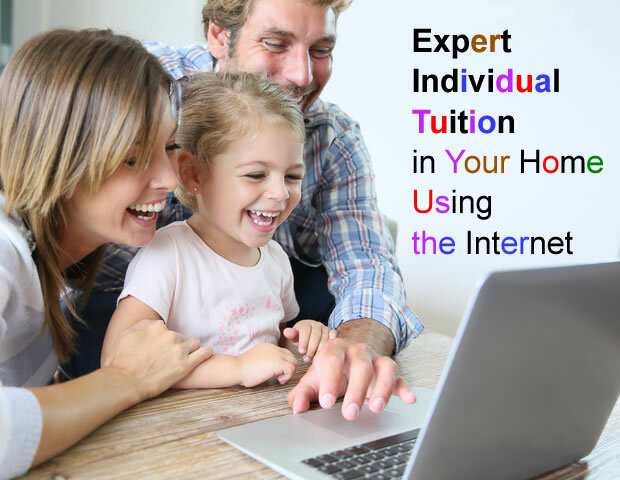 Expert Individual Tuition helps children overcome learning difficulties and enjoy their education with 1-to-1 online tutoring, anywhere in Australia. Expert Individual Tuition helps children overcome learning difficulties and enjoy their education. 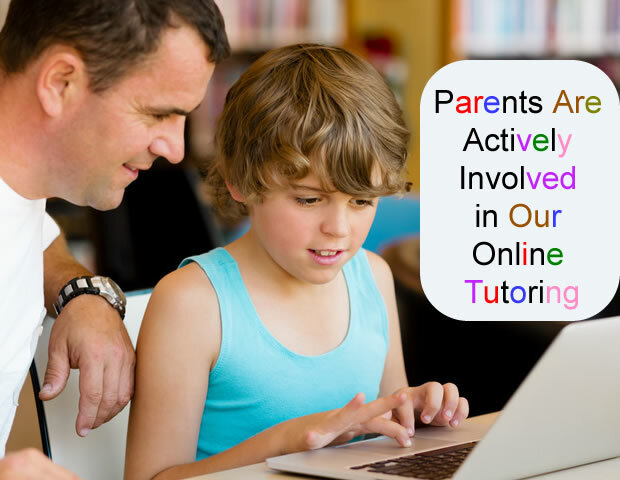 We provide individual tuition over the Internet for parents and their children. Our youngest student is one year old – she loves her internet sessions. 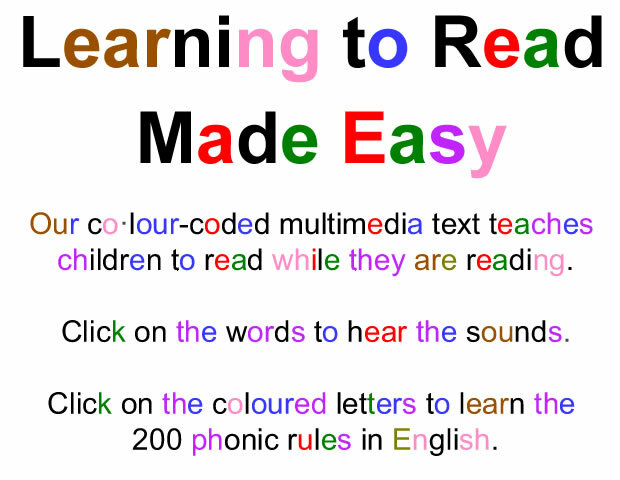 We offer unique programs that teach all the basic language, speech, listening, phonics, reading, writing, spelling, and maths skills to young children. We help children with special needs overcome learning problems such as dyslexia, speech problems, auditory processing disorder, handwriting, fine and gross motor coordination, etc. 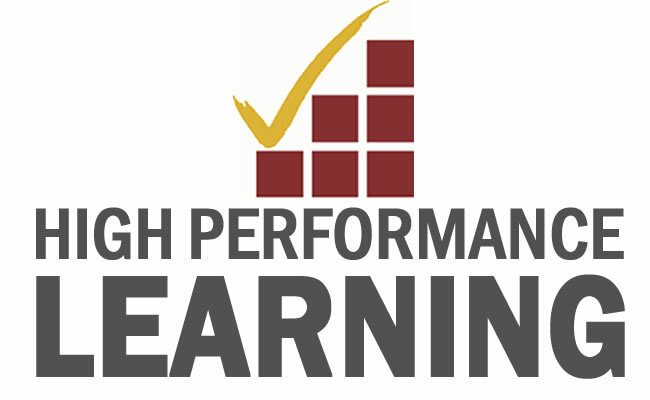 Download our FREE E-Book for parents called ‘How To Help Your Child With Homework and Study’ here: www.HighPerformanceLearning.com .